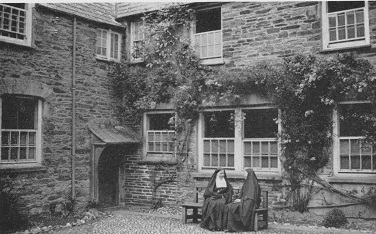 Our knowledge of the The Alverton’s history has lots of gaps, and we’re hoping you’ll be able to help us find the missing pieces. 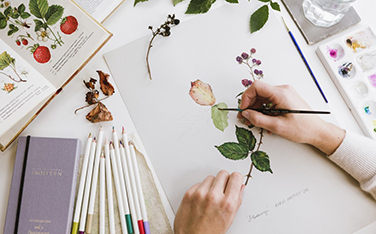 From internationally acclaimed theatre performances and open-air garden concerts to watercolour workshops and fascinating walking tours - September is full of exciting things to do. There’s nothing better than vibrant seasonal vegetables, fish landed that very morning and meat as fresh as you like. 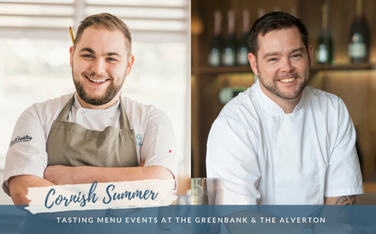 Cornwall truly is home to great food, so we’re excited to announce that The Alverton and our sister hotel The Greenbank will be hosting a series of gourmet foodie events this summer. Sponsored by Curio Spirts Company.